Welcome to the official Games4theworld Forum! IMPORTANT NOTE: the "games4theworld.org" website is NOT actively used anymore by the current G4TW team; some of the information there may be outdated, or the download list may be incomplete. We are planning to keep working on the new "games4theworld.club" domain, but you can still treat the old website as a sort of archive. For more up-to-date information on our work, please follow this Forum here. Thank you! We are progressively switching from .rar archive files for our downloads, to .7z archive files! You will need the program 7-zip to open these files, which you can download from this page. For your convenience, we have compiled a number of helpful links and suggestions in the tabs below, and we strongly recommend you have a look at those. Click on the tabs to unfold further information. We hope you will enjoy your stay on the Forum here! If you want to donate to Games4theworld (through PayPal), you can do so using the button here. Get involved & stay in touch! If you have a problem about The Sims 3, read this guide to fix 9 out of 10 problems ! Want to know how to install The Sims 4? Read up this guide here to learn about the correct install order and fix most issues ! For a walkthrough about The Sims Medieval, check out this announcement. Basic information about Games4theworld's The Sims 2-release can be found here. Have a look at the title of each Forum subsection and the descriptions below, to find out what each section is about! Once you found the Forum subsection that is suitable for what you want to know or need help with, go inside the Forum subsection and click on the button named "Open a new topic". Try choosing a clear topic title! While the team of Games4theworld reads all topics regardless of the topic titles, you may draw the attention of other users to your thread more easily, and hence you could get a quicker reply. Please be patient when waiting for a reply! All team members of Games4theworld are volunteers, therefore we cannot be online 24/7. Should your question go unanswered for 24 hours after posting it, you may notify a Forum Moderator or Administrator. Visit their Forum profiles and go under the "Contact"-tab. 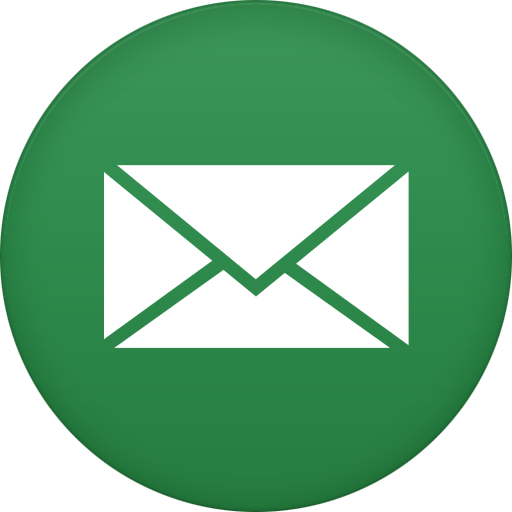 Click on the green e-mail button and write a message. Once you received a reply, please try giving a follow-up reply, so whether the provided solution worked for you, or not, or what any new problem is, etc. That way, the team members & other users have clarity about your issue (and can maybe mark the problem as "solved"), or they may provide follow-up solutions as well. Either case, it is helpful not just for you to keep up the discussion, but also for the team & the community! Should you still feel lost, or if you have a more general question about navigating through the Forum or any other Games4theworld-related platform, feel free to open a topic in our Site Navigation & Suggestions-subforum. 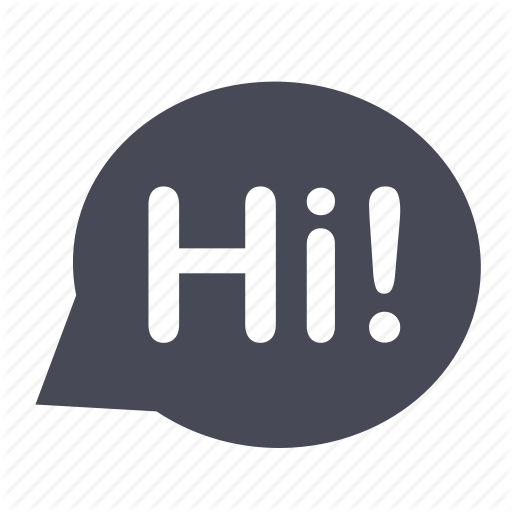 Alternatively, you may also message a Forum Moderator or Administrator privately about navigation issues. Please note: problems and concerns about software, games and hardware should ALWAYS be posted on the Forum. You should not send private messages to Games4theworld team members about these issues. The reason for that is, that we already have the Forum for support, and posting these questions on the Forum may get you a quicker reply as well, because more team members and regular users will see your question(s). For further tips to navigate through our Forum, check the Forum FAQ. Games4theworld is - for the most part - a Forum centered on helping people, mostly about issues surrounding PC games, software and hardware. However, there are plenty of other opportunities for chit-chat as well! For starters, there is The Sims Emporium for chatting about The Sims games, and then the Gamerlounge for PC games in general. In addition, you can view the daily active discussions here as well as unanswered threads. The e-mail newsletters. The Minecraft server of Games4theworld. Our Games4theworldclub YouTube channel. Our Twitter page. Read about all Games4theworld news and general announcements here! The Sims 4 UPDATE/HOTFIX 1.51.77.1020 OUT NOW!! This is a read-only section. The team will post video tutorials here. This is a read-only section. The team will post gameplay and walkthrough videos here, as well as other G4TW-endorsed videos by third-parties. If you notice that any Games4theworld torrent has 2 seeds or less, you can request a temporary re-seed here! For general site-related questions, feedback and suggestions. General information on how to contact the Administrators of the Forum. The Games4theworld Minecraft-server is suspended until further notice! Share your thoughts and chat about "The Sims" games here! Talk about PC games in general here. Talk about computer software here. Post about everything related to PC hardware and peripherals here. This section is for topics about the maintenance and general security of your computers. Computer slowdown, how do I find the problem? Talk about game consoles (Playstation, Nintendo, XBox, etc. ), console modding, console games and mobile devices (Android, iOS, etc.) here. Mass Effect Andromeda PS4 - Thoughts? Give your opinion and write your very own reviews of games you've played. What is the problem with The Sims 4? Games4theworld's new side-project focusing on Indie game releases, reviews, discussions, news, tutorials, and more! Post about your issues with our The Sims 4 downloads here. Here you can find fixes for known technical issues with The Sims 4. *MUST READ* How to install The Sims 4 correctly. Find ideas, tips and tricks for your The Sims 4 game here. You can view and download The Sims 4 creations made by Games4theworld users, here! If you would like to share your creation(s) please open a topic in "The Sims Emporium" first, after which we will move your topic, if approved. You can find a selection of individual "The Sims 4 Gallery" items here, plus complete item collections sorted by their creators! Keep in mind that we do not accept individual requests or suggestions for Gallery items anymore, for details please read the Update notice. Post about your issues with our The Sims 3 downloads here. Here you can find fixes for known technical issues with The Sims 3. Service initialization failed [numeric code] reference. Find ideas, tips and tricks for your The Sims 3 game here. The Games4theworld version of the The Sims 3 Exchange. Post all your The Sims 3 creations here. Post all your custom-made Sims here. Post all your custom-made CAS parts and Build/Buy-mode objects here. Post all your custom-made lots and worlds here. Post everything that doesn't fit in the fora above here. Post all your issues with our The Sims 1, 2, Medieval, Stories and MySims downloads here. Here you can find fixes for known issues with our The Sims 1, 2, Medieval, Stories and MySims downloads, as well as various other user-submitted tips & tricks here! Post about your Mac issues here. IMPORTANT UPDATE: while we cannot give direct Support on Mac OS-related issues anymore these days, feel free to use older threads in that section as an 'archive', and a potential source for solving issues on your own. Please read this comment for further details. Find fixes for known Mac OS-related issues, as well as various other user-submitted tips & tricks here! Wineskin Wrapper for TS4 - Works on "Get Famous"
Post here if you need help with Games4theworld's other Non-Sims and Software releases. Here you can find fixes for known technical problems as well as other guides for our Non-Sims downloads. This is an archive with old messages about suggestions for new G4TW game/software releases. We do not accept requests for new games/software releases anymore, see this here. Introduce yourself to the other members here.